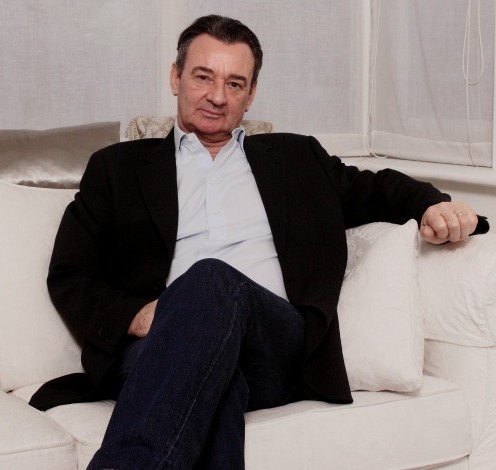 Paul Barrett is an integrative psychotherapist based in Chelsea and Little Venice. He is a fully clinically accredited UKCP counsellor and psychotherapist. He is also a member of the BACP and CCPE and follows their codes of conducts and ethics. Choosing a therapist can be a daunting process and it’s essential that you feel comfortable enough to share memories and information that will help with the therapy process. Whatever your reasons for seeking help with an issue, it takes courage to do so. People are often fearful of ‘exposing’ their deepest selves and of trying and failing. With the help of the right therapist you can promote self-confidence, encourage self-growth, improve relationships and reduce emotional suffering. Paul has a proven track record in helping many clients move forward with their lives and is recognised for his gentle and empathetic approach. Integrative psychotherapy uses tools and techniques from a wide source of theoretical backgrounds. The client’s safety is the most important aspect of therapy, as it is only in a safe environment that a client will be able to work through their feelings. Ultimately, it’s the relationship between the therapist and client that aids the healing process. This relationship is built on trust, which is earned by the therapist. This level of trust is not a given. Non-judgemental therapy, with no blame and no shame, is fundamental for both the client, and/or anyone else who might be discussed in the therapy. What is important is what happened – and how the client felt, or was affected. Over the years Paul has worked with people suffering from stress as a result of neglect or abuse, often related to their early childhood relationships and how these impact upon their present difficulties. Alongside the past, Paul looks at the present, and how repeated patterns of thinking may stop the client from moving forwards. Clients will be able to work in a safe environment and find understanding of where the problems might originate. Acknowledgment, together with processing the feelings, helps to provide the opportunity to heal and move forward in our present lives. Paul’s specialist areas include relationship issues, anger, trauma, loss, stress, anxiety or depression and addictions. He has a full knowledge of 12-step programmes and is also an EMDR therapist. For more information or to make an appointment, please call 07968 120 476 or email Paul Barrett here.